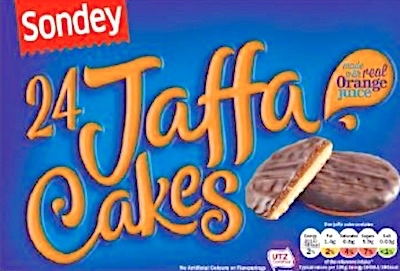 According to the FSA, Lidl UK has recalled certain batch/lots of Sondey branded Orange Jaffa Cakes and Sondey branded Jaffa Minis baked goods because they may contain Milk, an ingredient not properly identified on the product label. This means the recalled Sondey branded Orange Jaffa Cakes and Sondey branded Jaffa Minis baked goods are a health risk for anyone with an allergy or intolerance to Milk and a possible heath risk for anyone with an allergy or intolerance to Milk. ==> For information about Milk Allergy please consult the “Allergens & Intolerances” tab at the top of this page. If you believe you have purchased or have in your possession any of these recalled Orange Jaffa Cakes and Sondey branded Jaffa Minis baked goods, and could be allergic to their Milk, have a close family member who is allergic or has previously experienced Anaphylaxis or are unsure of your allergy status, please do not consume them directly nor use them as an ingredient in another dish or preparation. Instead, return the product to the store where you purchased it for a full refund. If you believe you have purchased or have in your possession any of the recalled Orange Jaffa Cakes and Sondey branded Jaffa Minis baked goods, please do not consume them directly nor use them as an ingredient in another dish or preparation. Instead, return the baked goods to the store where you purchased it for a full refund. ==> To see other recalls and notifications caused by contaminated, adulterated or mislabeled baked goods, please search for “baked goods” using the Search Box at the top of this page. 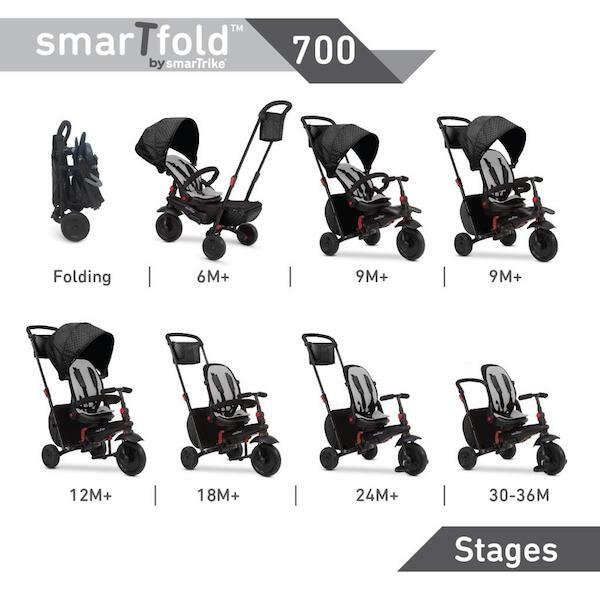 ==> To see other recalls and notifications for products manufactured, marketed and/or sold by Lidl, please search for “Lidl” using the Search Box at the top of this page. 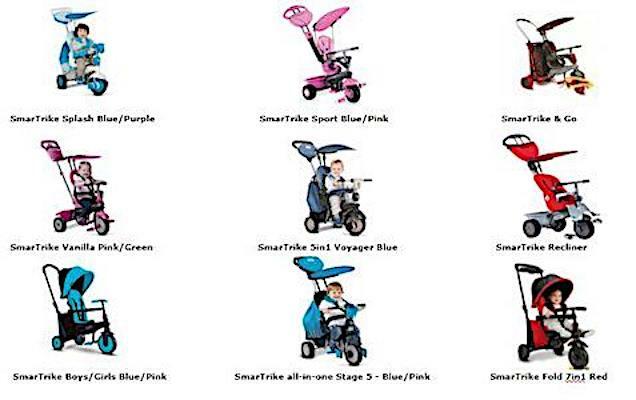 ==> To see other recalls and notifications for products manufactured, marketed and/or sold under the Sondey brand name, please search for “Sondey” using the Search Box at the top of this page.